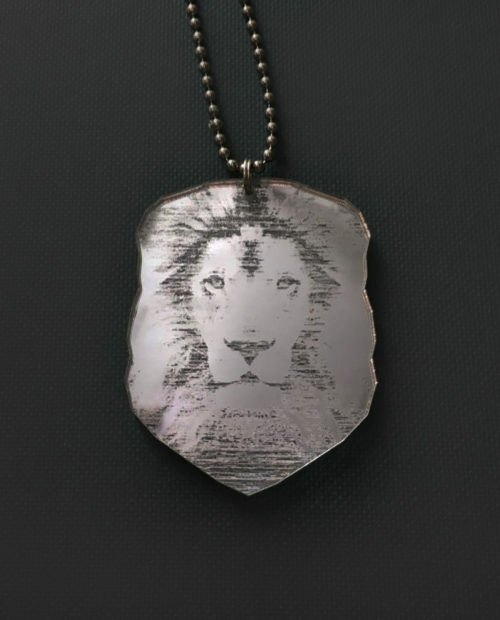 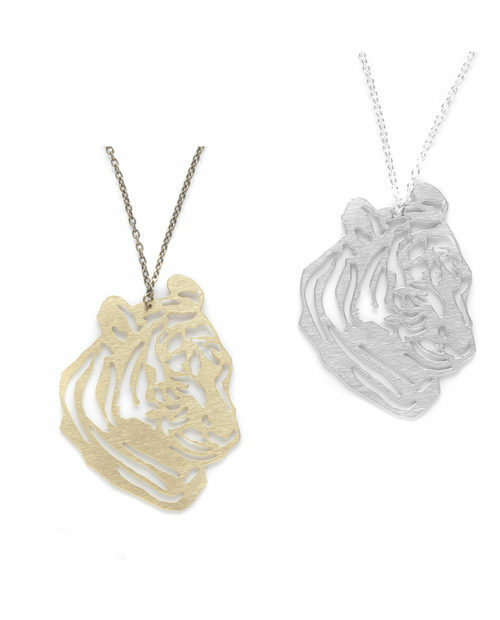 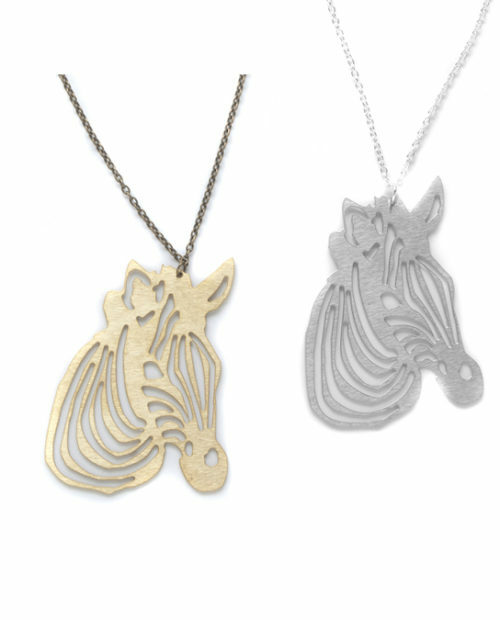 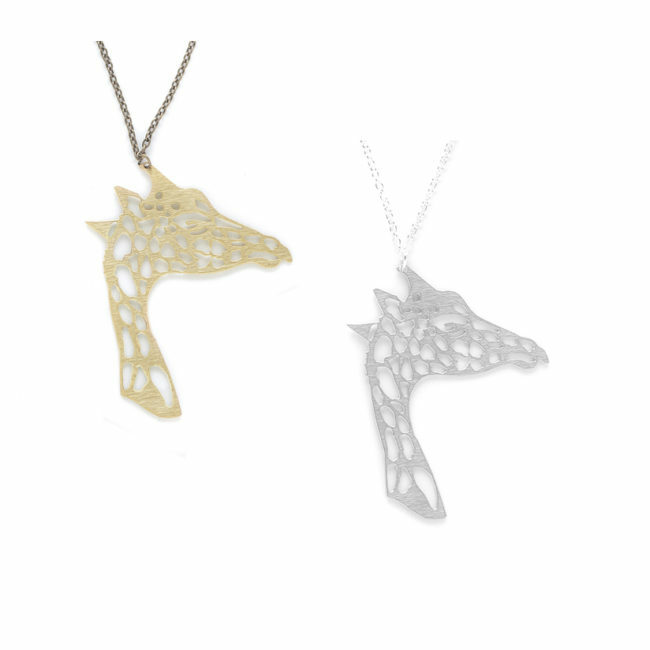 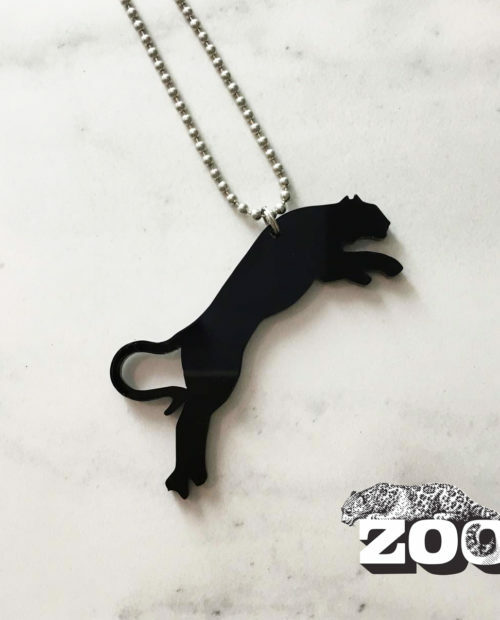 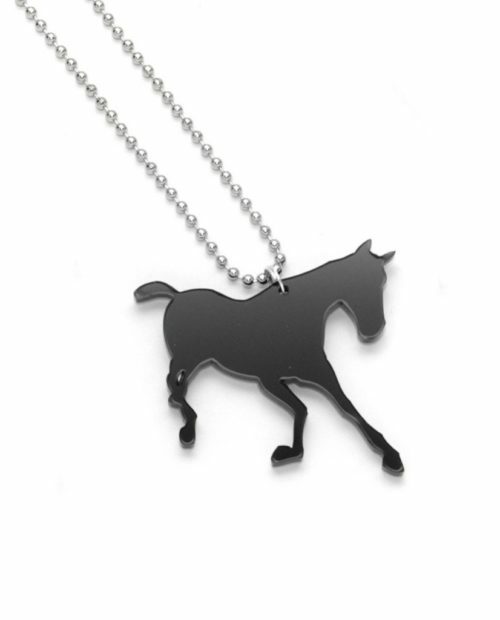 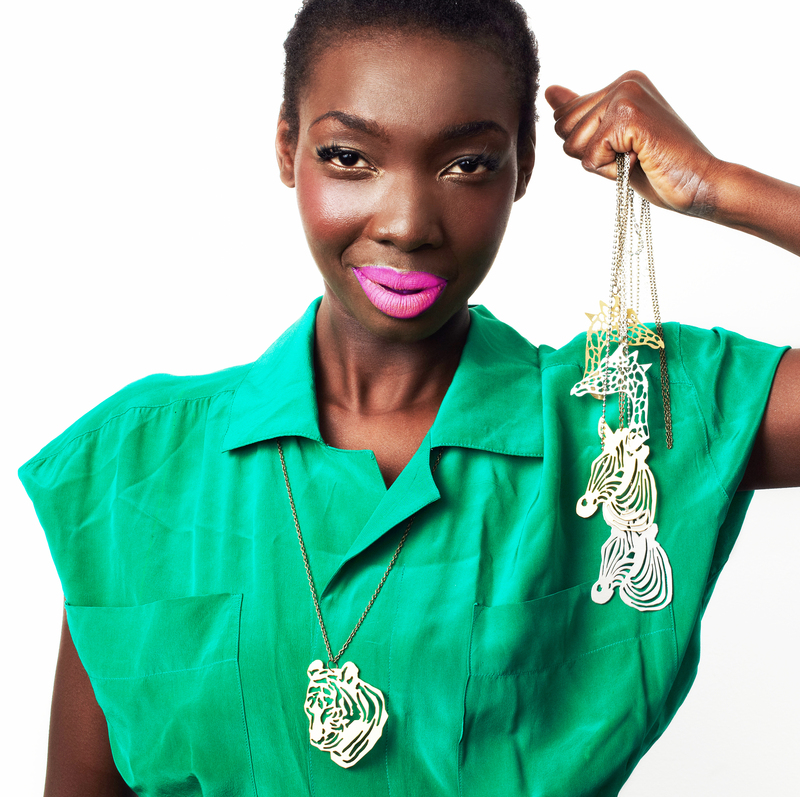 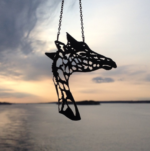 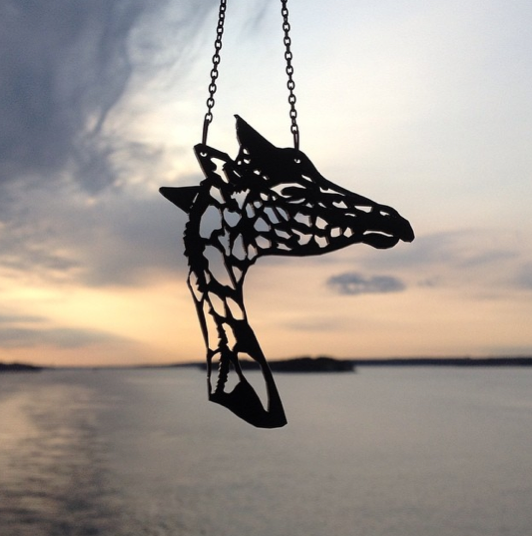 Adam Giraffe pendant, show your tribal spirit! 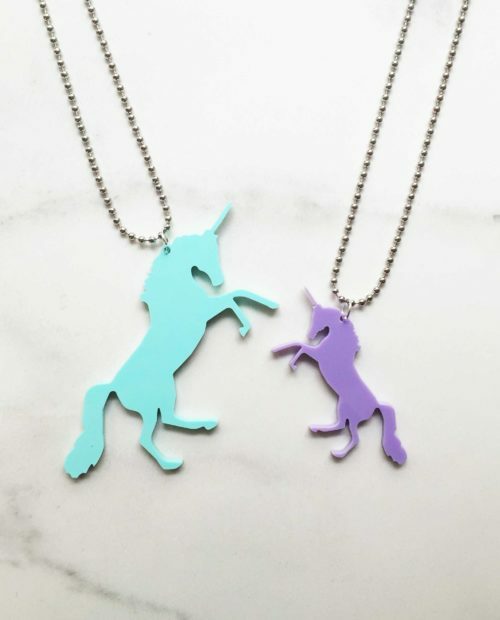 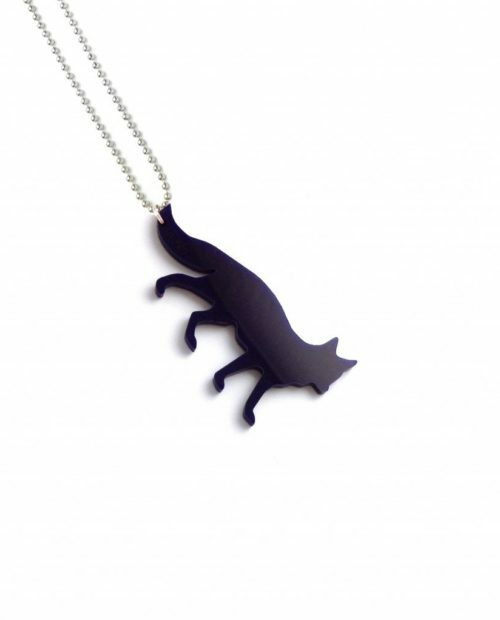 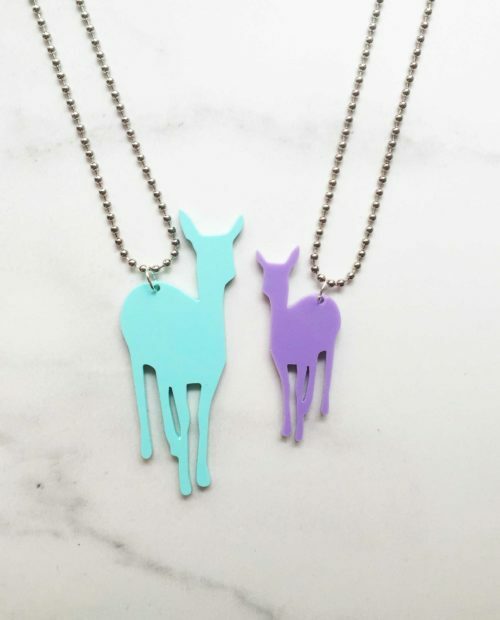 Adam Giraffe pendant is made from walnut with different color acrylic backing. 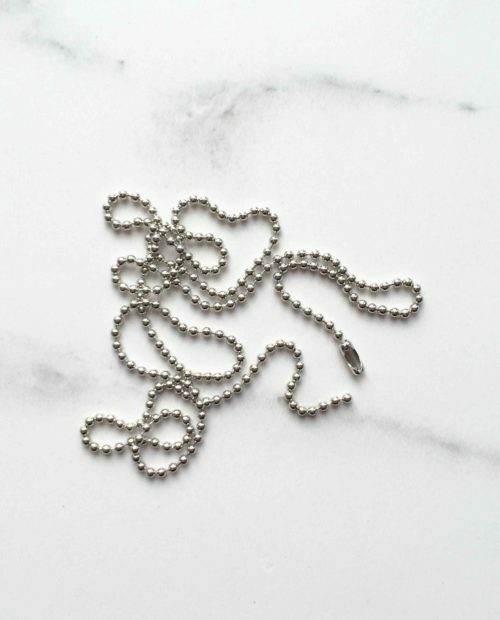 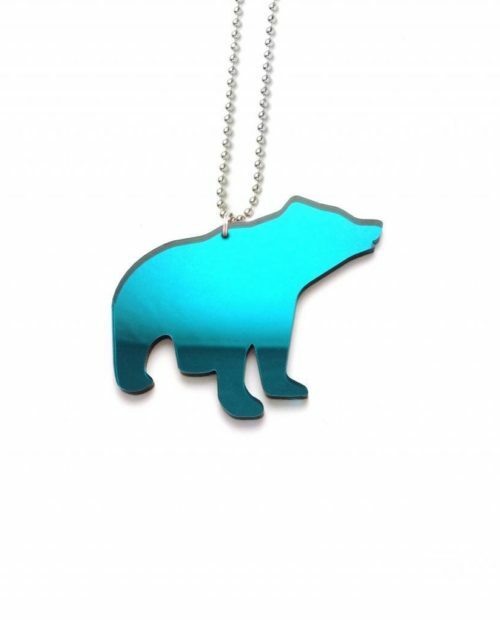 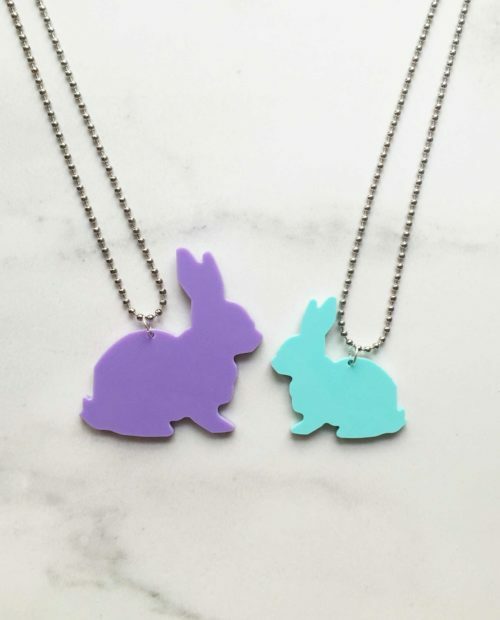 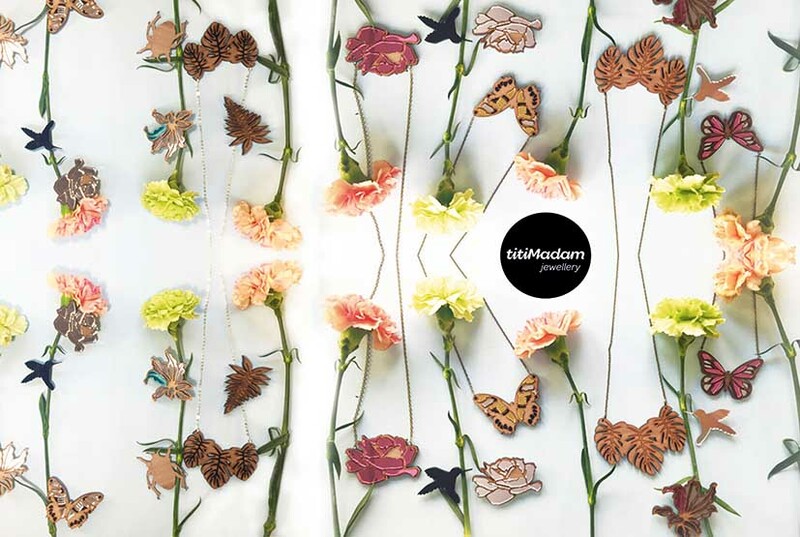 Metal parts are nickel free in all titiMadam jewellery. 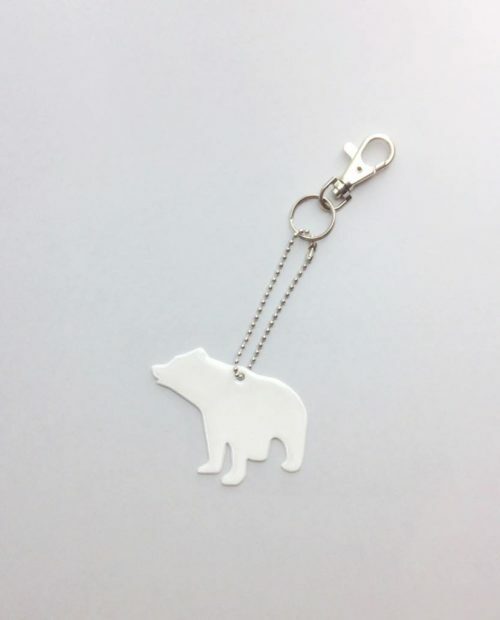 Size approximately 7 cm, chain length 75 cm.